I’ve been M.I.A. 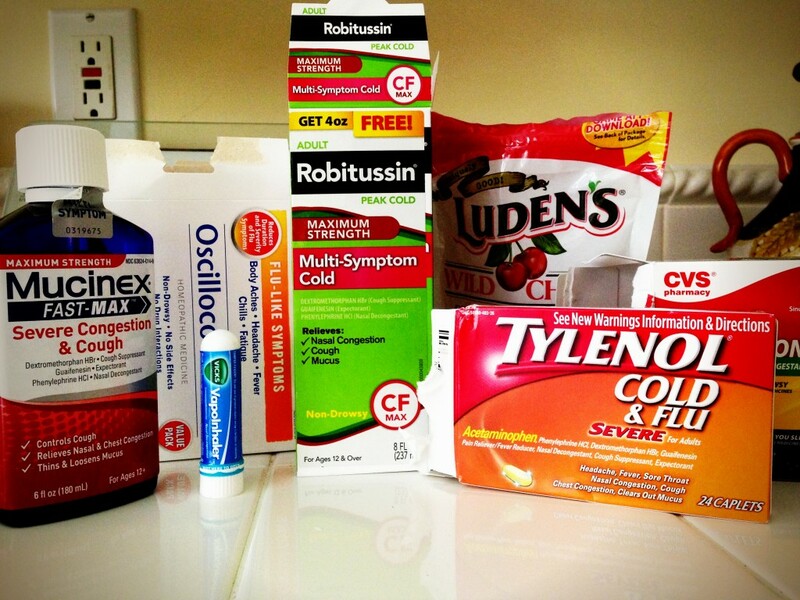 for most of March, sick with some kind of upper respiratory mess since I came back from Virginia on March 3rd. It began with a cold, morphed into what they’re referring to as the Brunswick Crud, and now I am trying to survive a significant pollen season. I am not dying, but there have been days I almost wished I was. I had a quasi “daymare,” where I envisioned I was being rushed to Grand Strand in an ambulance (I think that was the time I took the full teaspoon of cough syrup instead of the prescribed half teaspoon). And then there were the days I just couldn’t manage make-up—I know . . . an anomaly for me. I actually went for groceries and for more ingredients for my triple cocktail (Mucinex, Zicam, and Alka-Seltzer Cold & Flu) with ratty hair and Pond’s goo all over my face (trying to combat the extreme dryness my skin is experiencing thanks to the forever-running heat). I believe I am ahead of the Nyquil/antihistamine fog and am now in recovery mode. Sadly, I have been forced to relegate my favorite checked stretch pants, cropped white tee, and oversized thermal cardigan (the snuggly one I’ve somehow lost all the buttons for), to the incinerator. The germs they must be harboring strike fear in my heart. I totally dread the sole, lingering insurgent lurking for another opportunity to attack. Every five days I ejected my old toothbrush in favor of a new one, hoping I wouldn’t re-infect myself. But I shouldn’t have bothered; I have Bill and Kim applying for that job. We are one miserable household as winter slides into spring, each of us in some stage of nose, throat, chest, or lung congestion. Of course, giving up alcohol for Lent could be responsible for some of that misery on my part. Champagne makes everything better, or one not care so much. Hey, maybe it was the alcohol that kept the germs at bay? I should remedy that now and not wait nine more days! I had a really good day on Sunday and thought I was in the clear or at least in recovery mode, but woke Monday with my head pounding and staring at the worst caricature of me imaginable in the mirror. This winter has aged me ten years. When you next see me it would be kind if you didn’t mention the fact that I look like I celebrated all ten birthdays at once. I did manage to pull myself together for two speaking engagements I had last week that I had agreed to last September, (note to self: never commit to anything during allergy/flu/cold season). One had over 150 people in attendance, but though I gave an admirable talk (hoarse though I was), I could not stay to sell any books afterward as I was feeling lightheaded and afraid that aforementioned insurgent germ would break ranks and find a new host. Not a good way to endear fans. Anyway, I feel I am finally on the mend, getting back some energy, sleeping through most of the night, and able to taste some foods. I am sick to death of tea, soup, and every flavor of cough drop ever invented. I tell you all this so next year you will not wonder why I am dropping out of circulation for two of the worst winter months. Before the first barrage of cold remedy commercials flash on the tube, I will be history—headin’ south. Someplace tropical, someplace where the only virus protection I’ll need will be for my laptop. Yes, Dear. Make yourself a big ole mug of tea, add honey, lemon, and 2 or 3 fingers of “water of life” of your choice. They all work equally well. Good as new, and Jesus won’t mind as it’s for medicinal purposes only!! Your Gondola Podner. I was using the Nyquil for that knock-out effect. This sounds more fun and probably a lot cheaper! Thanks Lover.